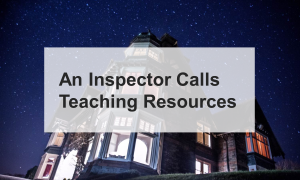 What follows is an overview of some of the most common misconceptions or over-simplifications that I’ve encountered over the years I’ve taught An Inspector Calls (same format to the one I posted on Macbeth). Click here to access a Word document with everything on. Text below. In a legal sense, Birling did nothing wrong. He acted within his rights as an employer. However, his dismissal of Eva for causing ‘trouble’ is morally questionable. 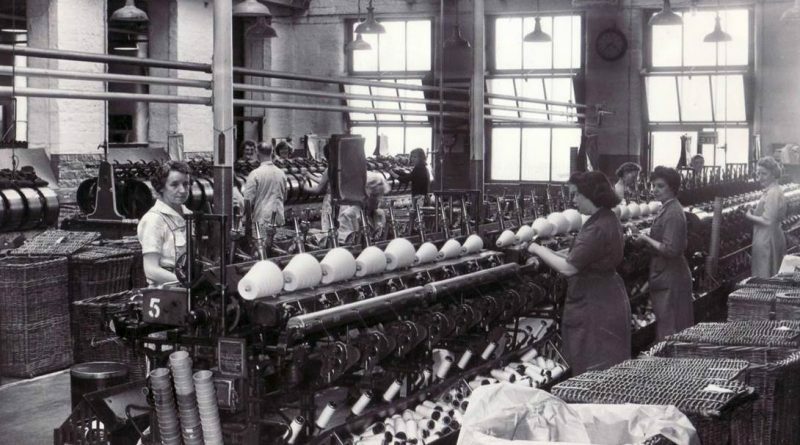 As Eric points out, his father could’ve ‘kept her on instead of throwing her out’ – particularly because, by his own admission, she was a ‘good worker’. Sheila might appear to have very little understanding of the wider world around her and, to an extent, this is very much the case. However, she does possess more knowledge that it initially seems. For example, she’s suspicious of the reasons behind Gerald’s absence and she is fully aware of the double-lives lived by men like Alderman Meggarty. The Inspector says that Gerald ‘at least had some affection’ for Eva (Daisy). However, the uncomfortable truth remains that his behaviour was predatory. He took advantage of Eva’s desperate circumstances and embarked on a relationship with her knowing that it couldn’t possibly last. He’s no ‘fairy prince’, despite what he might like to think. Edna is unimportant in the sense that she has few lines in the play and only appears a handful of times on stage. However, her understated presence at the beginning of the play – ‘just clearing the table’ – signifies the Birling family’s wealth and acts as a reminder of the rigid social hierarchy of Edwardian England. Socialism is about the inequalities that arise within capitalist societies; the aim of socialists is to reduce those inequalities. In a communist country, there are no private businesses and no private property. The Inspector might be a ‘crank’, accounting to Birling at least, but he is not a communist.